For a system that is meant to be used while you're in a car, Android Auto has a few too many bugs. One of the most recent ones that has arisen is Android Auto's intermittent failure to even start when you get in the car and plug your phone in. Google has addressed this issue and says that the fix will be rolling out with the next security patch. 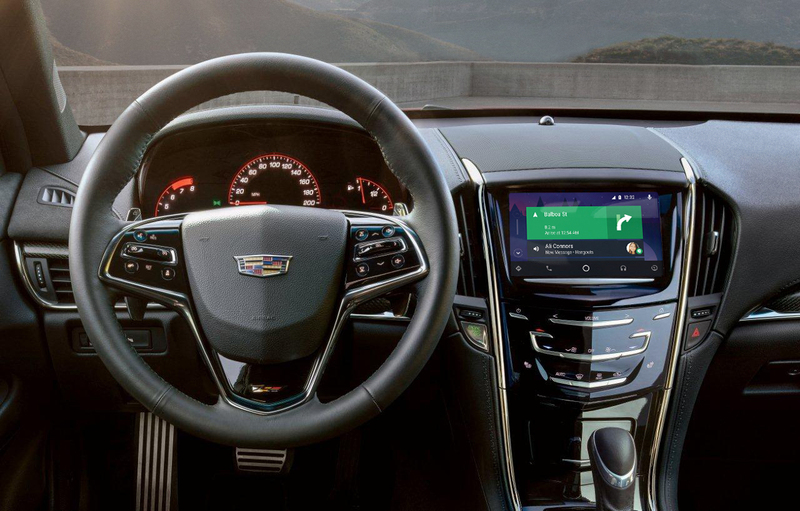 For some, Android Auto just isn't starting at times when the user's phone is plugged into their car. Not being able to even use the software is obviously a pretty big problem, but I suppose it's better than the problem many others are facing, which involves Android Auto dropping the connection while driving. If you're having issues with that, you might want to check Google's list of recommended Type-C cables to see if your cable is on there. That being said, Cody has an iOrange cable and has connectivity issues with his Pixel 2 XL. The good news is that the fix is rolling out with the next monthly security update, which should be here in less than two weeks for owners of Nexus/Pixel devices. The bad news is that those of you with other phones, especially those updated by carriers, might have to wait some time for that February patch.